Slot that I will be using is either M.2 PCIe x4 3.0 (M Key/NVME) or M.2 PCIe x1 3.0 (E key/WLAN+BT). I currently use the M.2 PCIe x4 for my NVME SSD (boot device), so first option is to use the WLAN card slot (M.2 E Key) with R53SF (M.2 key A/E to PCIe x16). However, there’re some significant hurdles in this setup especially considering HP’s whitelist issue. If I’m not mistaken, the DIY 1.3x can solve this whitelist problem, can you confirm that? I realized that there will be higher performance penalty coming from this setup (PCIe x13.0 bandwith of only 8gbps). If, however that setup couldn’t get to work, second option is to clone my OS from M.2 to HDD and use M.2 PCIe x4 slot to implement the eGPU. However, I noticed in the ADT R43SL implementation guide by Hunew that the cable powering the PCIe lanes is 4 pins floppy connector, with auxiliary power coming straight from PSU to VGA card. Is this true? The 4-pin floppy connector was used to provide slot power in older BPlus PE4L 2.1 mPCIe/EC adapters without issue. 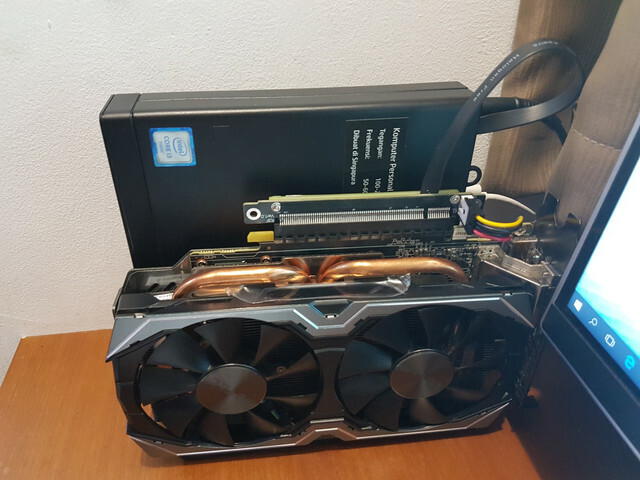 Wait for delivery of the M.2 SSD slot eGPU adapter to test that one. System is up and running with GTX 1060. So far so good. I somehow didn't face the driver problem (the slot is not hotplug capabled) and currently using version 388.13, it was just like installing card on a PC. beside the DC input for the mini desktop, I am using another PSU to drive the GTX 1060. As this is 6th Gen, I am getting 8Gb/s bandwidth over PCIe 3.0 x1.Below is the pictures of the setup. 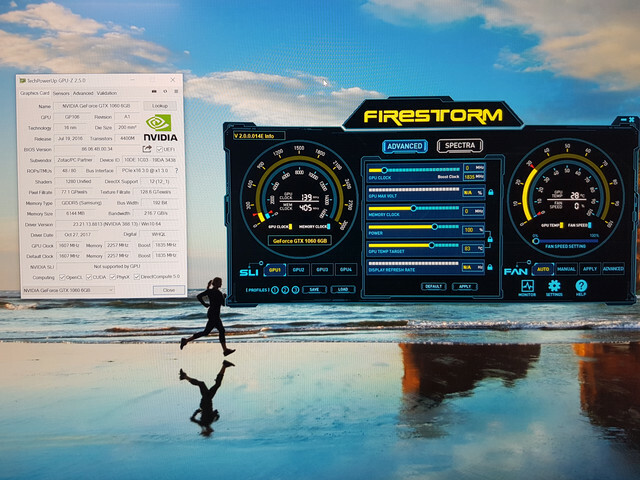 could you do some test in benchmarks or game? I really like your setup, its pretty awesome and impressive! I am actually looking to do almost the same exact thing. I recently purchased a HP Prodesk 600 G1 Desktop Mini/ Core i5 4590T @ 2.0GHZ with 8GB DDR3 RAM and I would like to use your setup to connect an external graphics card to my machine. Is there any way you could send me the links to, or let me know exactly what items are needed to complete this task. I tried to search for the items you had listed, but I couldn't find anything definitive. I would also like your take on these two items, what are your impressions, do you think they would work? I have been trying to find any information on this matter and you are the only person I could find anywhere that has even attempted, or talked about doing this with this Mini Desktop, so I just figured it would just be best to ask someone who has already figured all of this out! I would also like your take on these two items, what are your impressions, do you think either would work? Any help you could give would be greatly appreciated. @ciforia used a ADT R53 for his build. Thanks for the info, i will probably give the EXP GDC BEAST a try first. I really appreciate all of the help. I will post my results here once i get a chance to set this up. Thanks again! Thanks for reaching out. Glad to help you here. I actually bought the adapter straight from ADT's website here http://www.adtrp.com/, and go to their webshop. It was cheaper ($25) and faster than using Aliexpress, but now that I've checked, they've actually increased the price to $ 48 for the 25 cm version, and that's before shipping cost of $ 35, too expensive I would say. But so far, I'm satisfied with my build. My only concern being the short cable length. I bought the 30 cm version yet I think longer version would be better (am thinking 40 cm would be ideal). As for performance, my benchmark is not that far compared to full-fledged 4 lanes PCIe setup and not noticeable in gaming (I do DOTA 2 @4k). 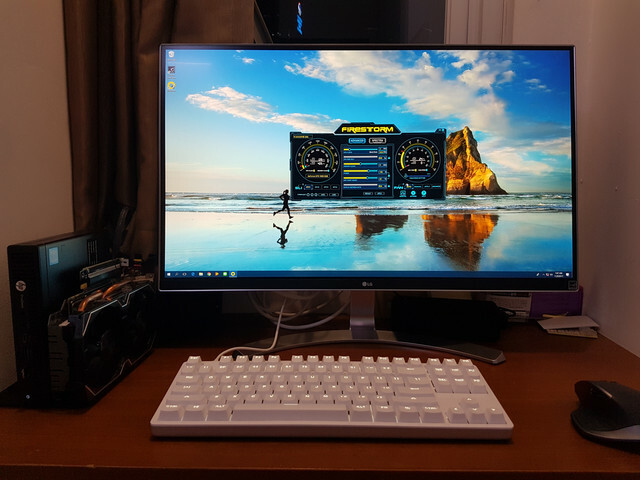 This is because the nature of mini desktop setup that will exclusively use external monitor, so performance penalty is minimum. However, as your system is using 4th gen processor, which I believe has 1 lane of PCIe 2.0 instead of PCIe 3.0 lane, it's possible that you will notice some performance penalty as the bandwidth is effectively halved. 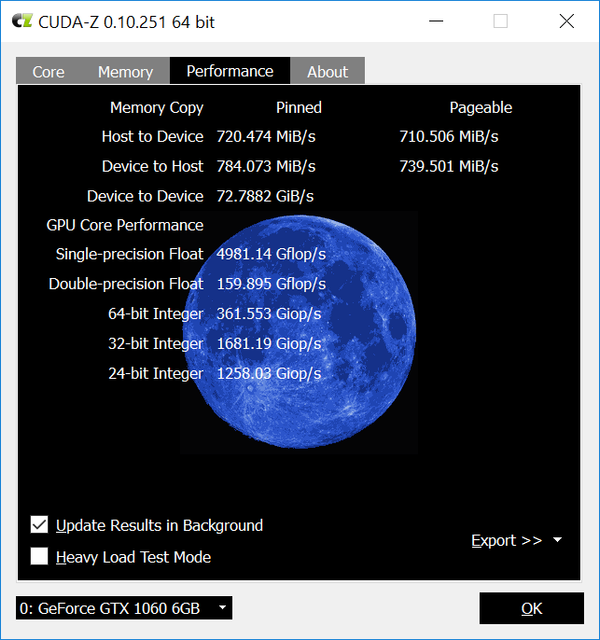 Finally, as you may have known in most of eGPU setup, you will also need a power supply to power up the GPU. In my case, the internal power supply of the mini desktop could only provide 15-25 watts of power to the GPU, and so I bought an off brand PSU for 20 bucks. 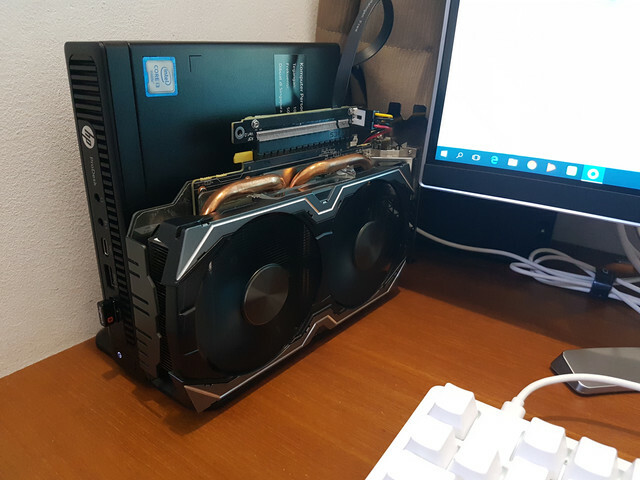 For further reference, I think I saw someone's implementation of eGPU setup with other mini desktop system like Dell Optiplex.